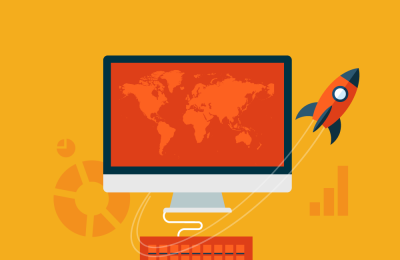 Let us help you grow your business through connectivity. FCMB Bank is one of Nigeria’s leading retail banks. Unity bank emerged from the largest merger and consolidation in Nigeria’s banking industry. Our client has over 240 business offices across the country with their head office in Abuja. Our client was faced with a multitude of challenges due to network downtime, which lead to a decrease in their merchant’s transactions as a result of network connectivity loss with their POS Terminals. This issue was negative affecting e-payment transactions amongst FCMB merchants. 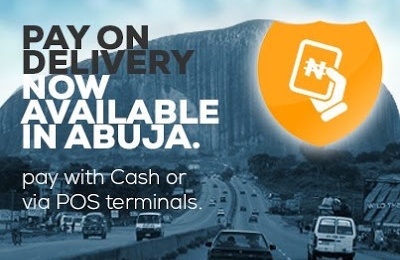 Network connectivity degradation is probably the biggest challenge facing POS accessibility and acceptance in Nigeria. Through their interconnections Globasure benefits from roaming agreements with operators located in several countries. Globasure SIM cards cover more than 100 countries and address more than 200 different domestic operators. 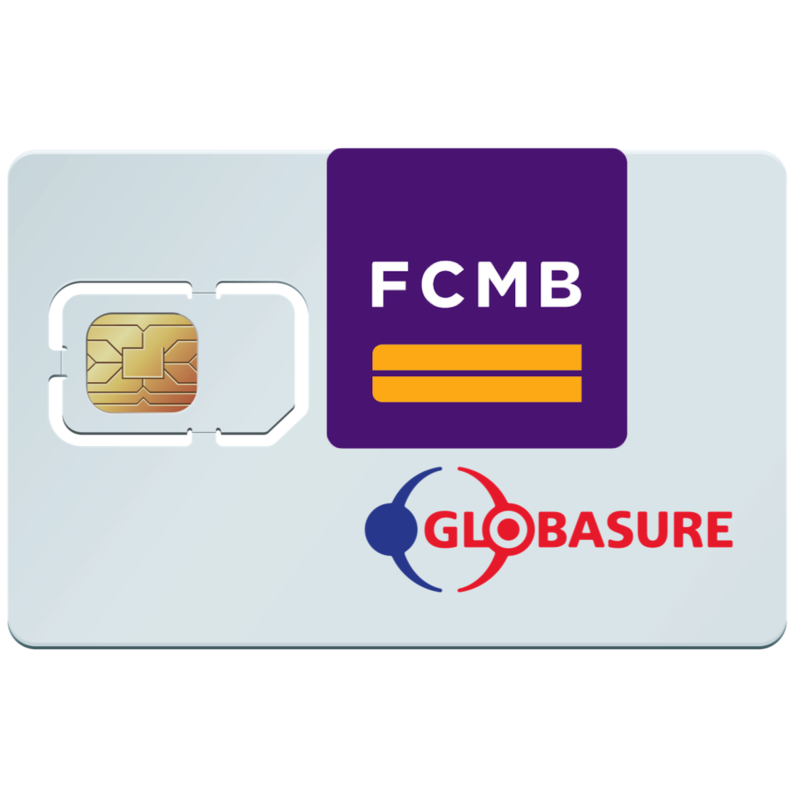 Therefore with the Globasure SIM card, your GPRS capable payment terminal will be able to connect to different operators within the same country. With gROAM, Unity bank is guaranteed enhanced and stable GPRS connectivity for all their POS terminals nationwide. This will vastly increase POS terminal transactions and improve customer satisfaction. 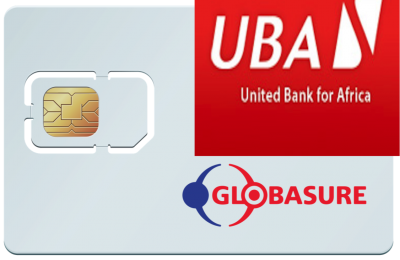 UBA is Africa's global bank.